One of the objectives of the Regional Capacity Development Network on water and sanitation services (RCDN) is to develop the capacities of the partner LGAs and APUCs, enabling them to deliver quality capacity development measures to water utilities and municipalities in a financially sustainable manner and empowering them to improve the legal framework that supports learning for improving water services. 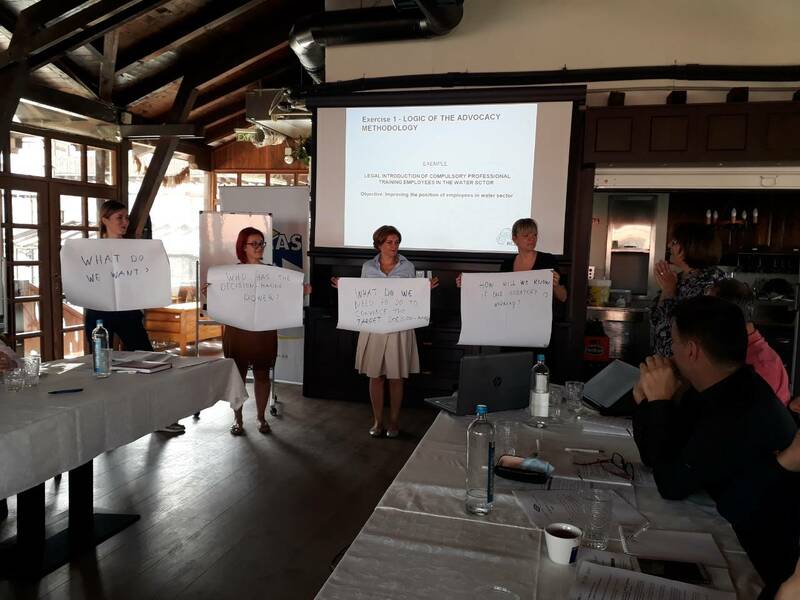 In this direction, a training on Advocacy and Lobbying was organized in Skopje on 18 and 19 September 2018, for the RCDN Focal Points and partner Associations’ staff in charge on advocacy and lobbying. Capacity Development (CD) Advocacy in the context of RCDN as well as CD advocacy needs of partner associations. During the training, participants worked on identifying country-specific topics for CD advocacy and developing the basic elements of the advocacy strategy. The follow-up of the training will include activities to support elaboration of joint collaborative strategies for advocacy and lobbying at national level between the LGA and the APUC and development of position papers for CD advocacy towards national authorities, IFIs and donors. RCDN aims to increase effectiveness and efficiency of the water utilities in the Western Balkans, contributing to better service provision with larger numbers of population groups getting access to drinking water and sanitation services and meeting the European Union (EU) environmental Acquis Communautaire. To achieve this, RCDN has three key components: 1) Association Development, 2) Capacity Development Offer and Delivery and 3) Partnership and enabling Capacity Development Environment. 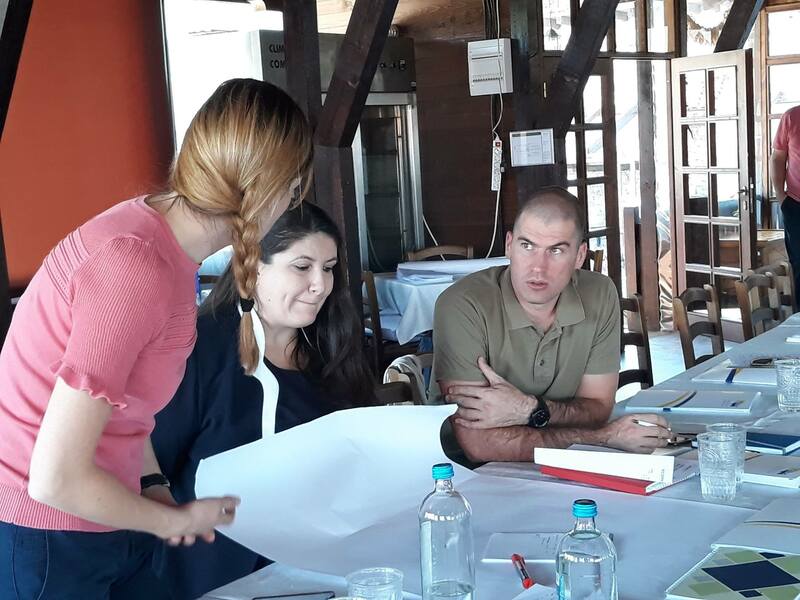 RCDN works with LGAs and APUCs in 6 project countries (Albania, Bosnia and Herzegovina, Kosovo, Macedonia, Montenegro and Serbia), while the final beneficiaries are the top and middle managers from municipal and regional utility companies and officers in charge in municipalities. The project is managed by GIZ, on behalf of SECO and BMZ, and is implemented by a Project Implementation Team consisted of IAWD, Aquasan and NALAS.